The Ute Theater Box Office is located at the front of the theater on 132 E 4th Street in Rifle, Colorado. 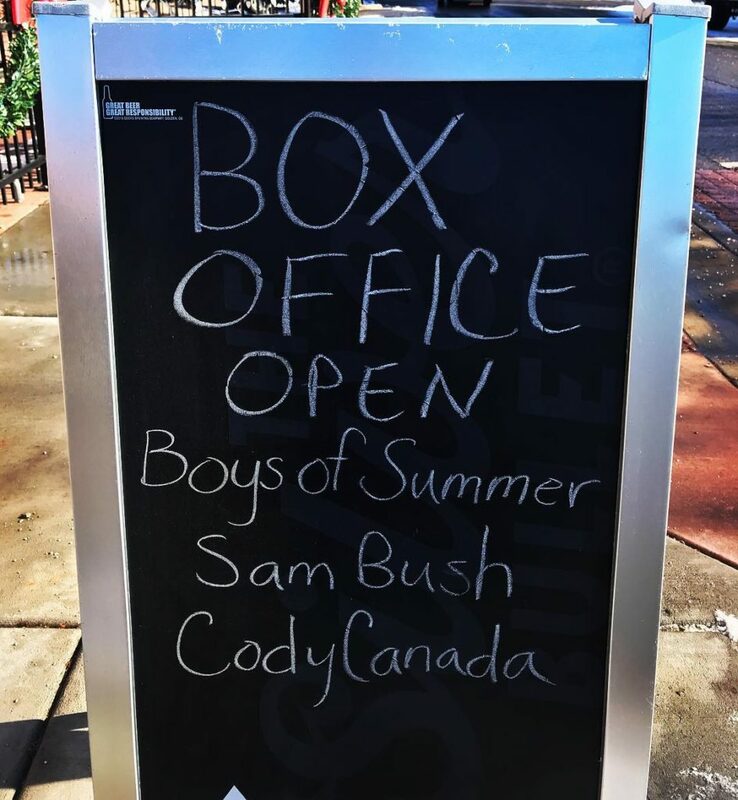 The Box Office is generally open weekdays 10 am – 2 pm with the exception of The City of Rifle observed holidays. The box office is often open longer on days when the Ute Theater is hosting events. Call 970-665-6569 to check ticket availability and hours.